Hey peepz ! I'm finally back on this game and in mapping ! 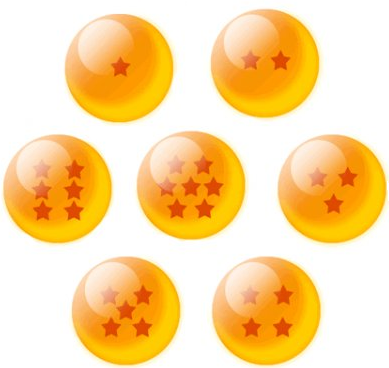 7 differents models for each dragon ball. yay - mikeu is back!! You don't need a model for those balls, just a nice image and a shader with autosprite should work. Hmmm i don't get how to do that. It doesn't help me more And if I decided to look for some models instead of making it on radiant (as i wanted to do first) it's first, because when i do a ball it's really uggly on urt (exemple) and second, i don't know how i'd put the stars on the balls.